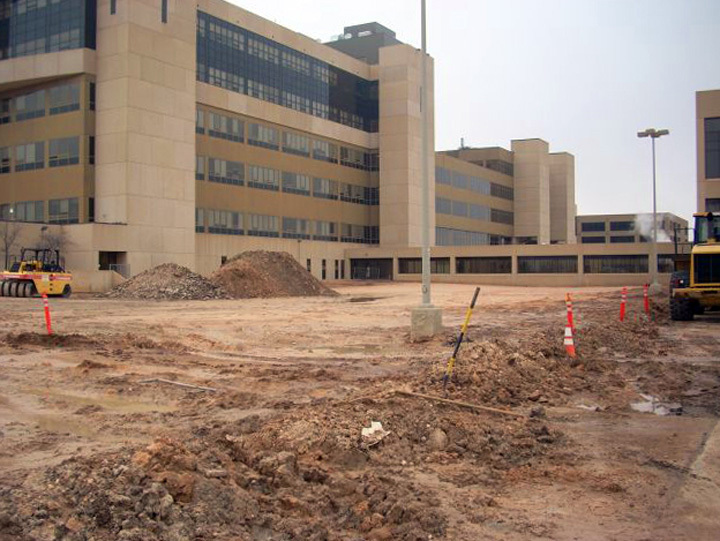 University Medical Center (UMC) is the primary teaching hospital affiliated with Texas Tech University Health Sciences Center in Lubbock, TX. 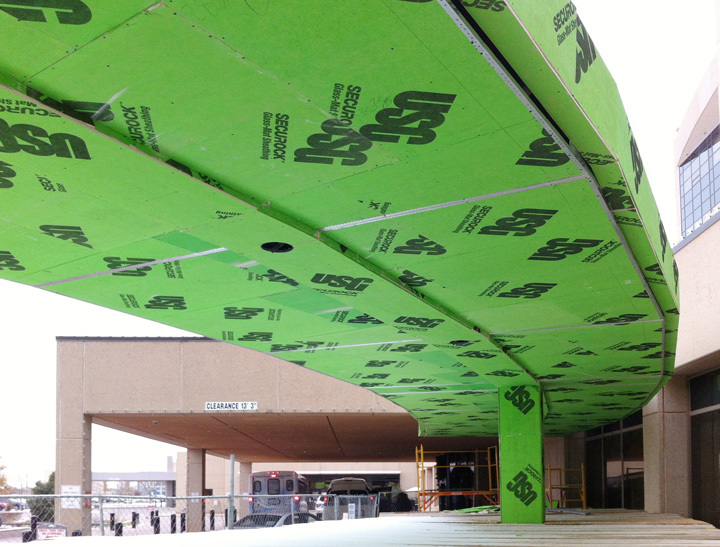 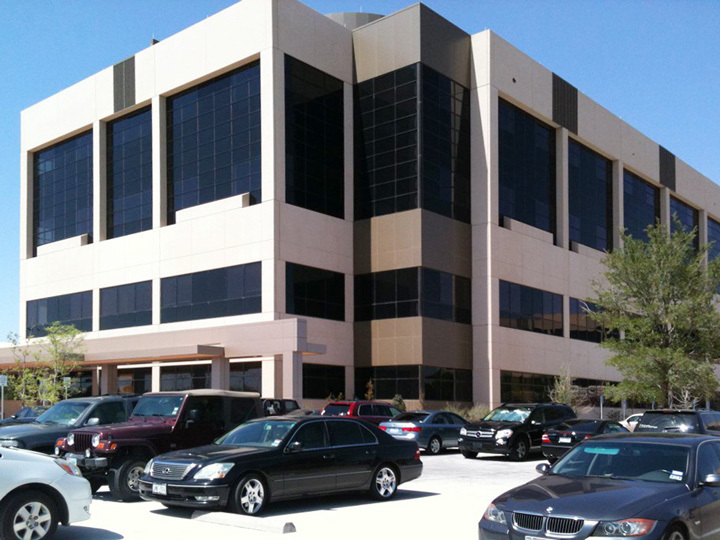 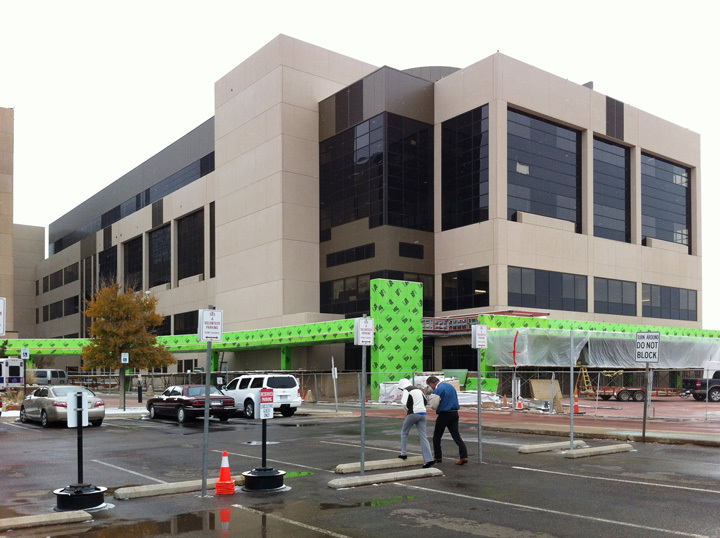 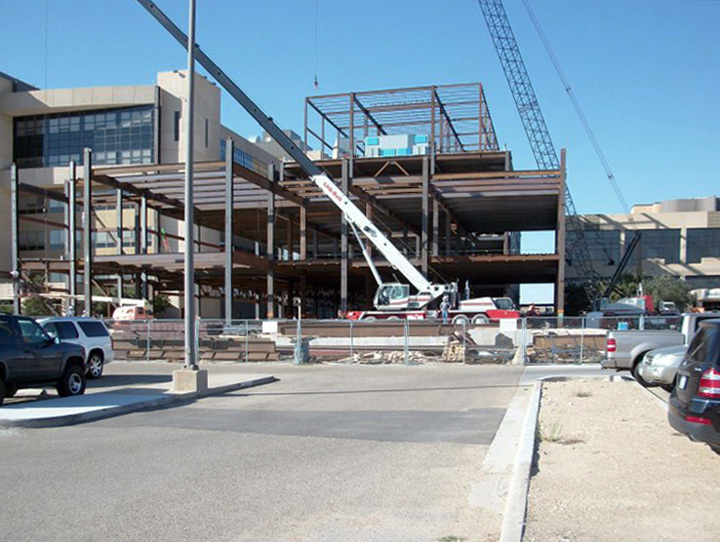 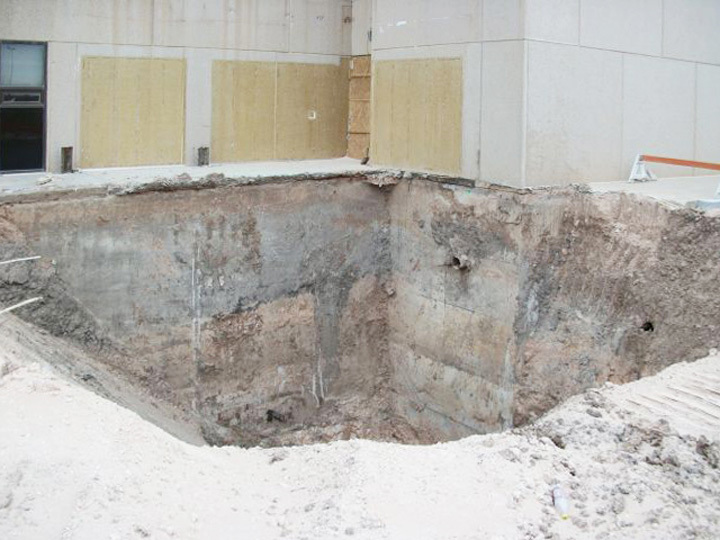 In December of 2009, plans were finalized to build an expansion to the existing hospital. 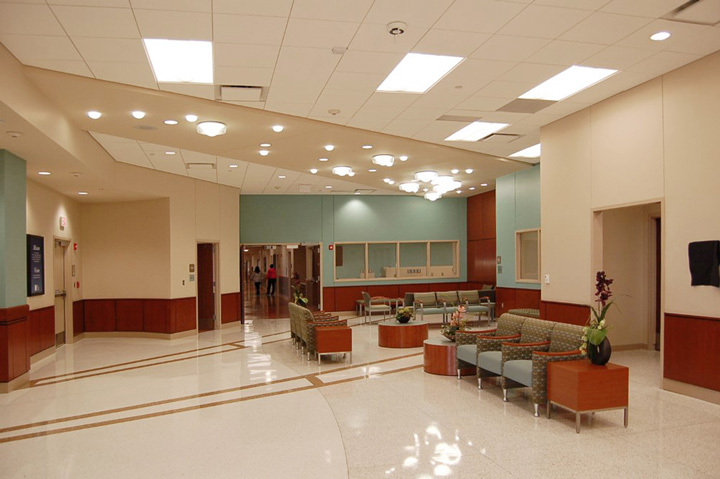 The ultimate purpose was to complete a state-of-the-art neonatal intensive care unit (NICU) and birthing center from what used to be a parking lot. 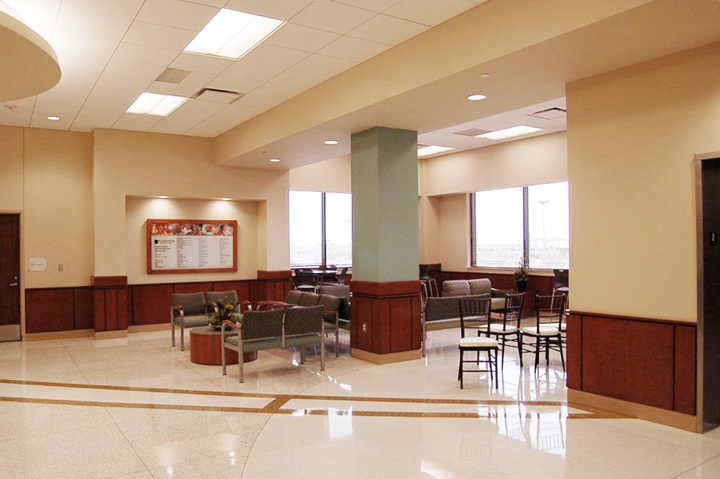 This important Level IV hospital serves the West Texas and Eastern New Mexico areas and is the only service resource of its kind in this area. 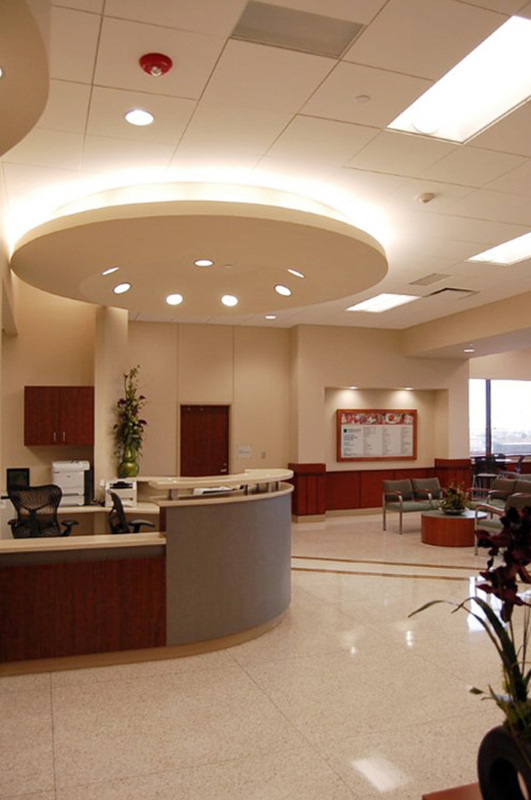 The other closest institutions are in Dallas and Houston. 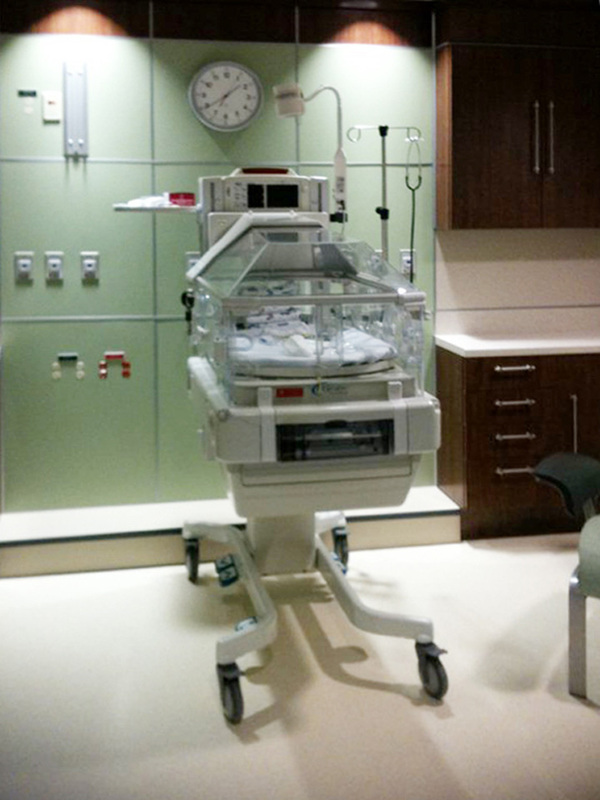 To give an example of the specialized installation, this NICU has 40 beds which actually doubled the size of the original facility. 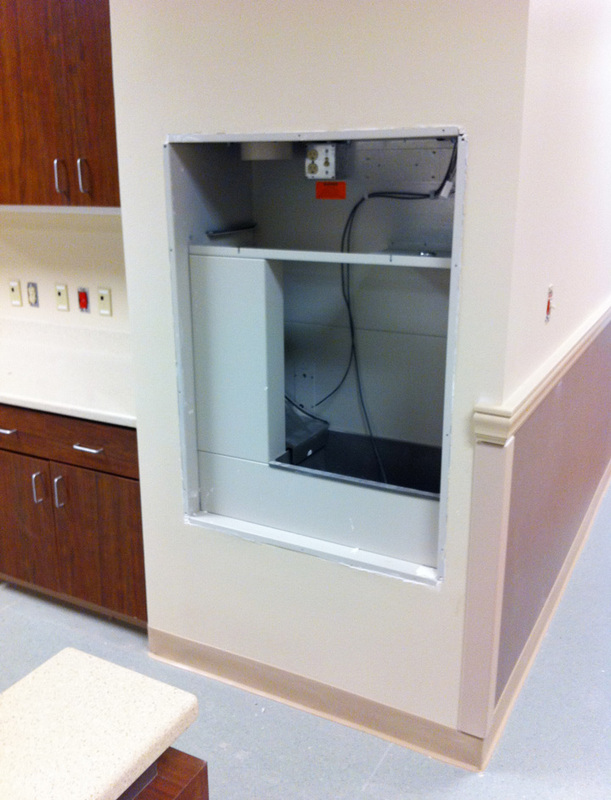 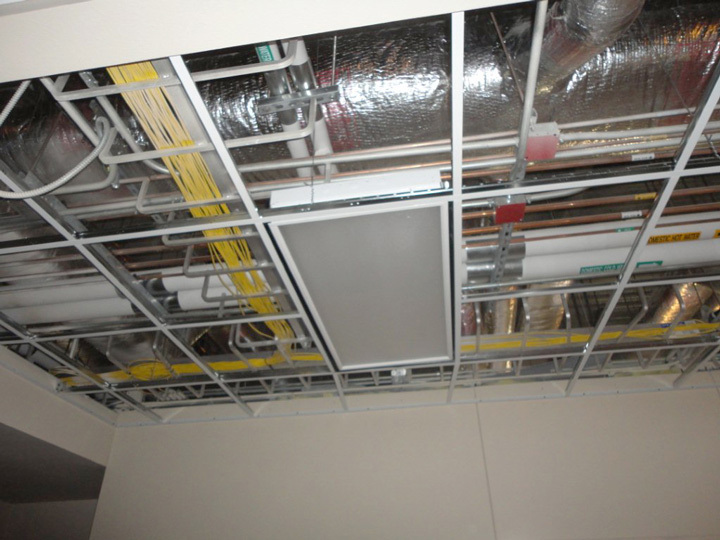 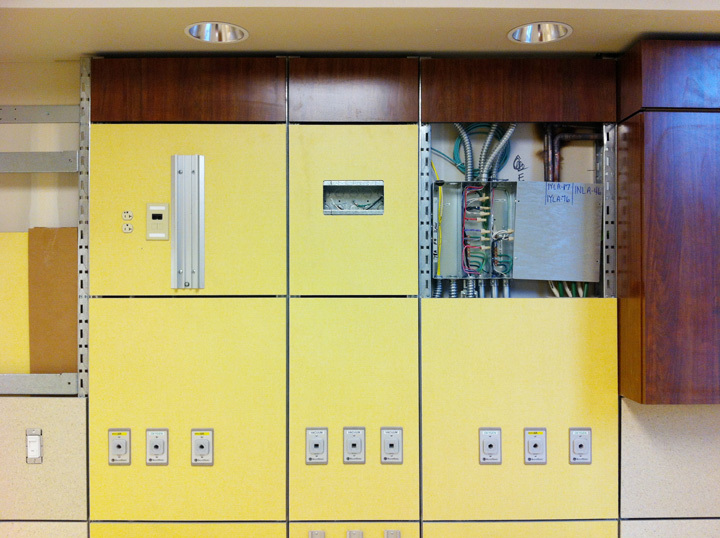 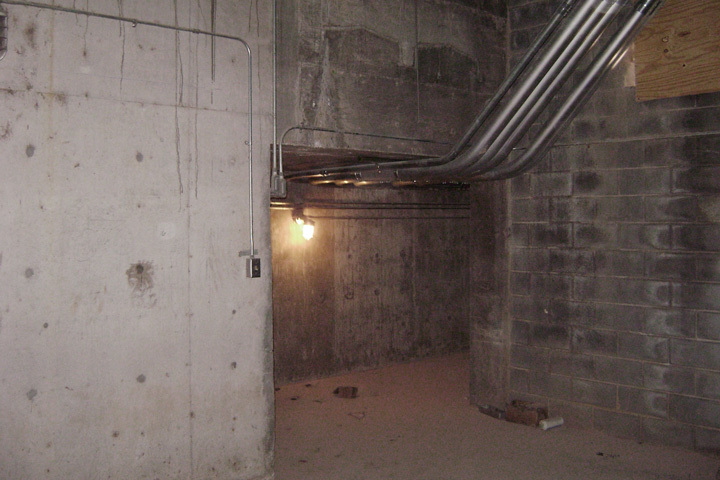 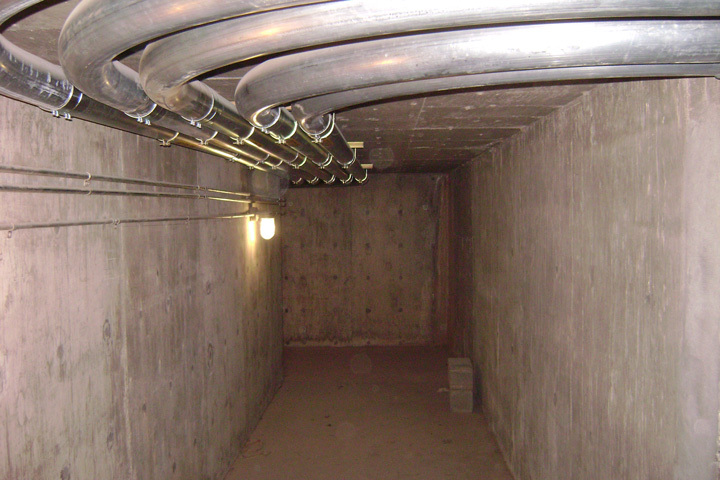 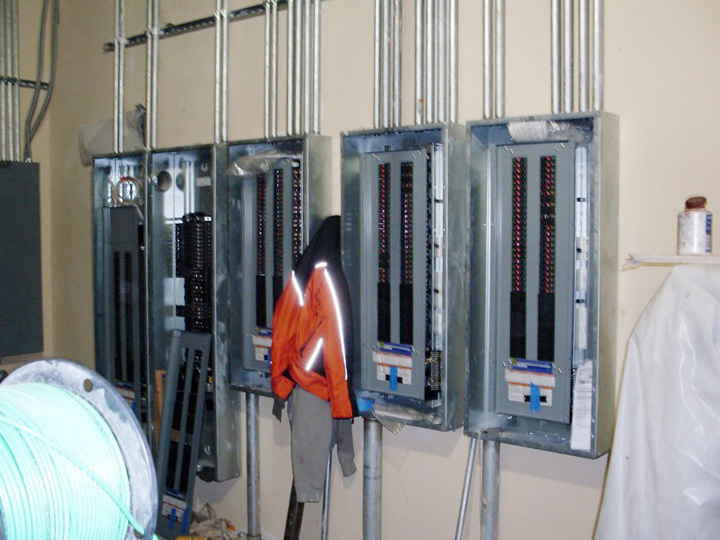 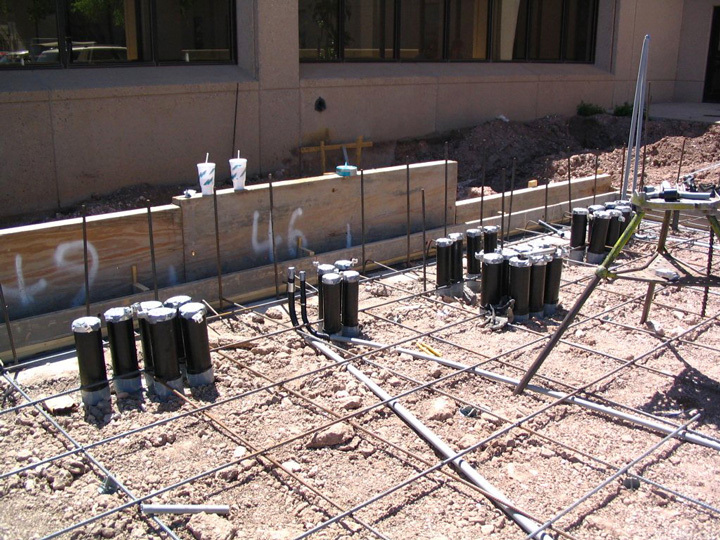 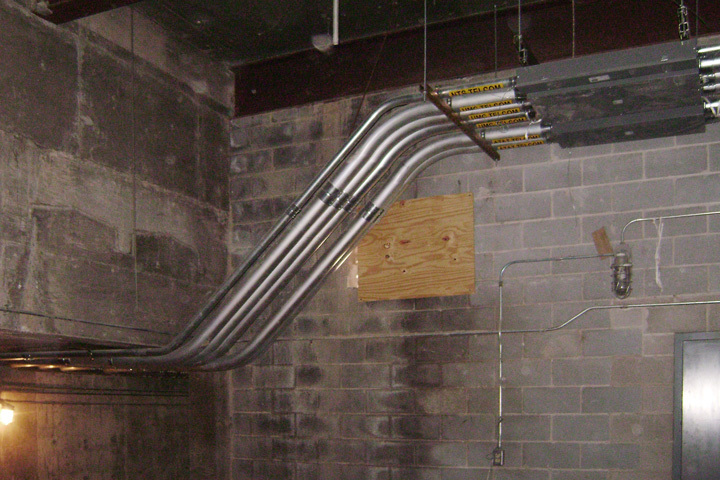 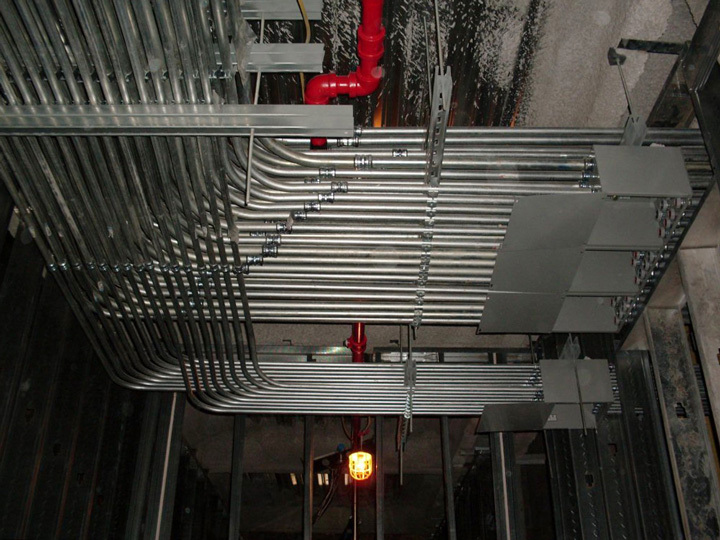 The nurseries all contain the electrical wiring needed to run specialized equipment for the smallest of patients. 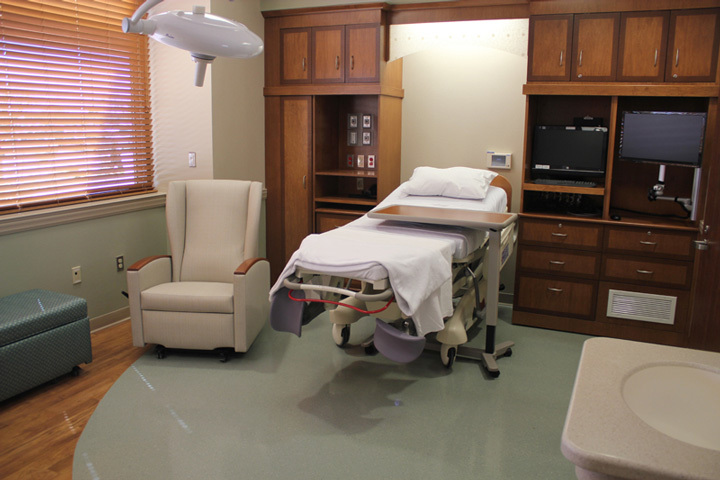 There are also new birthing suites, triage stations, and recovery rooms. 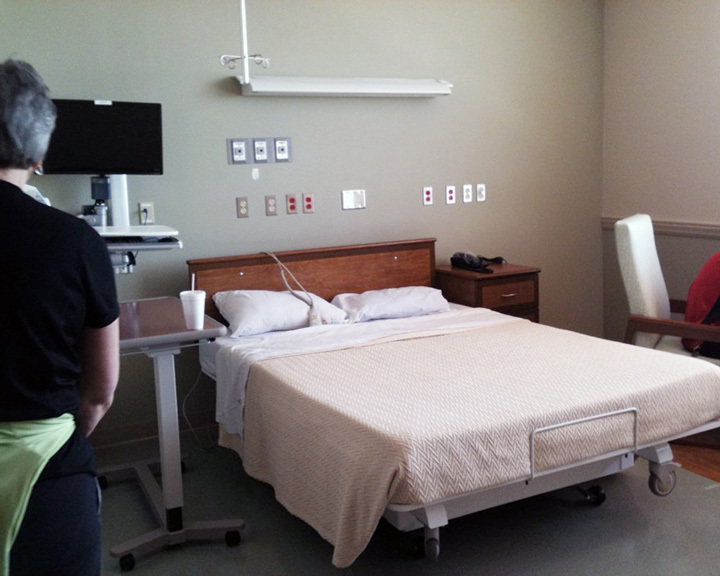 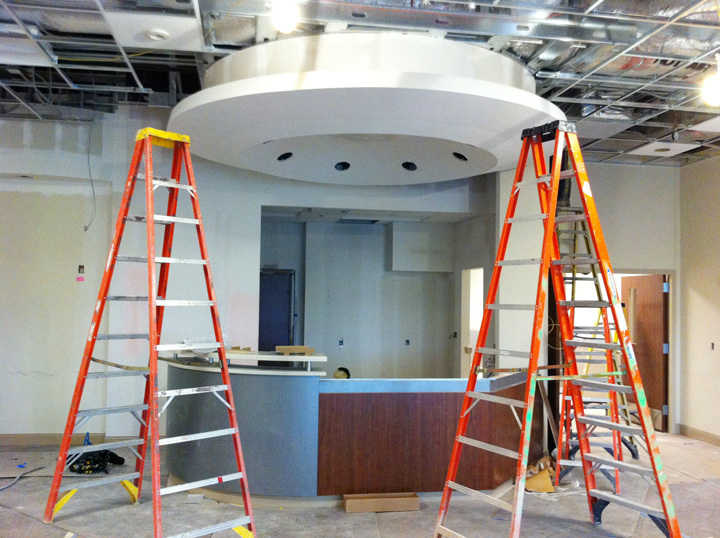 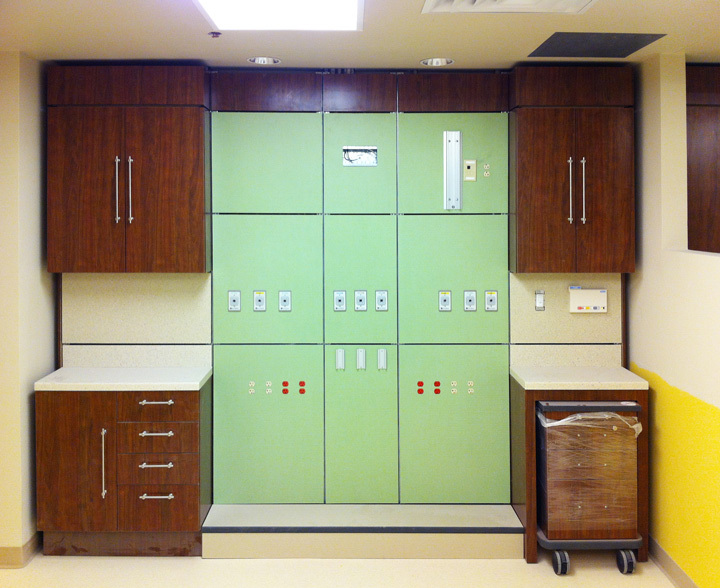 Specialized lighting, multi-purpose rooms with interactive “Smartboards”, nurses’ stations, and wireless charting capabilities are just a few of the other installation components of this project package.